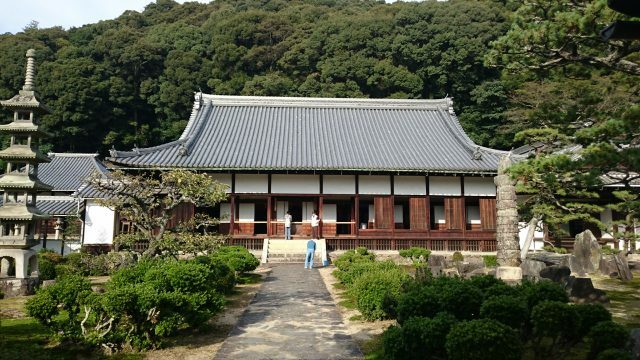 Hello everyone, here’s come to part 3 of Uji’s Girl Travel series. 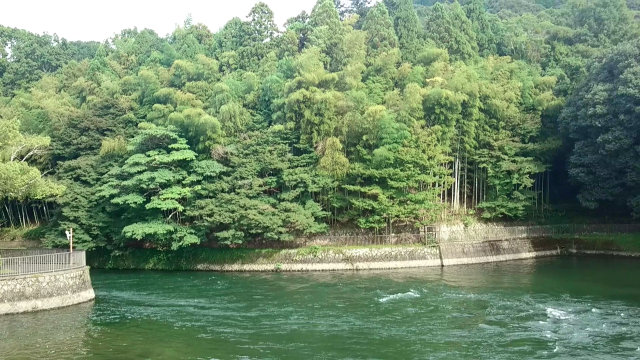 On the way to Koushouji Temple, we have to pass through a red bridge called Asagirihashi Bridge (Picture above). You can see the view as the picture above. Isn’t great? 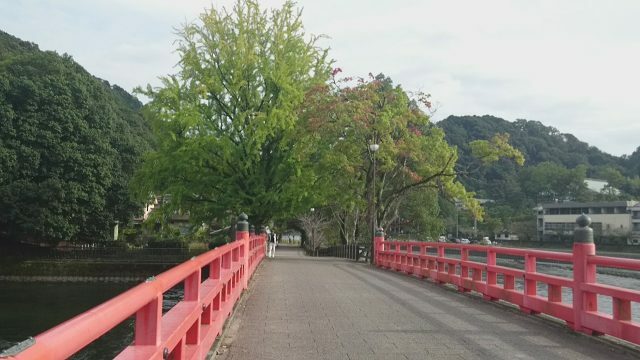 Asagirihashi Bridge is the background stage of the Tale of Genji. 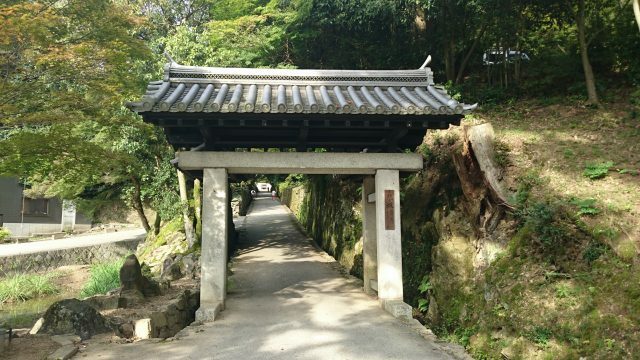 After passed through the bridge and walk a bit then we arrived at Koushouji Temple. 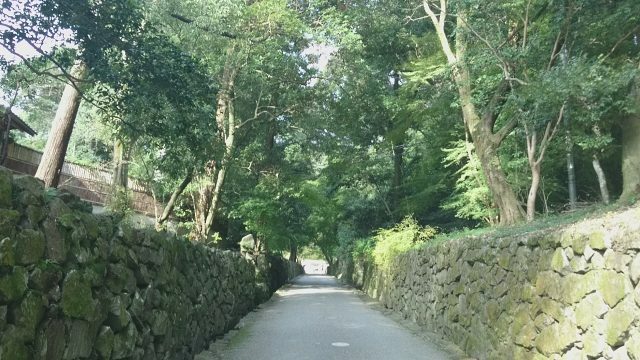 Koushouji Temple is a great place and the road approach to temple also very beautiful. Those bad feelings could be absorb when you enter into the area of temple. Temples in Japan are becoming much more popular as a sacred place and many people go and visit. 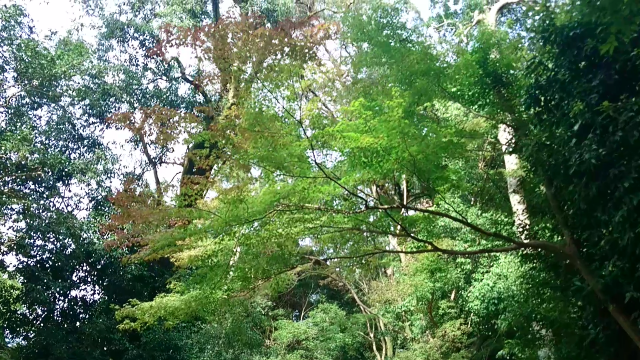 Kousouji Temple is a Sotozen temple and it is the first Sotozen temple in Japan. There is a word in the doctrine of Sotozen, “行住坐臥Gyoujyuzaga” . It means four cardinal behaviors in our daily life which include walking, standing, sitting and lying. We might see those four cardinal behaviors as something natural in our daily life and it is very important. Similarly, “Food” should be delicious, safe and reliable. This is also something natural in our life. That’s why YAMASAN will keep going to provide the best quality of food products to let all of the customers can have a happiness daily life.